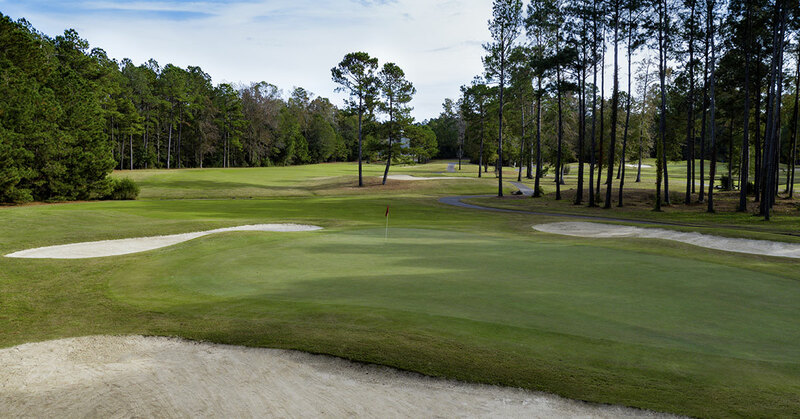 At Crown Park Golf Course, 18 beautiful holes are carved through a peaceful pine forest. You will find no homes or condos on this course to distract you from this truly scenic layout. 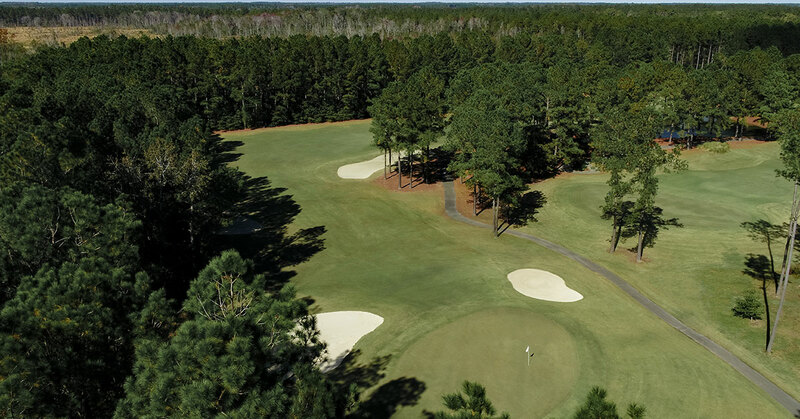 Extensive mounding and large undulating TifEagle greens complete an experience not soon forgotten. The graceful clubhouse welcomes you with an upscale pro shop. A full practice facility awaits you to warm up before the round. 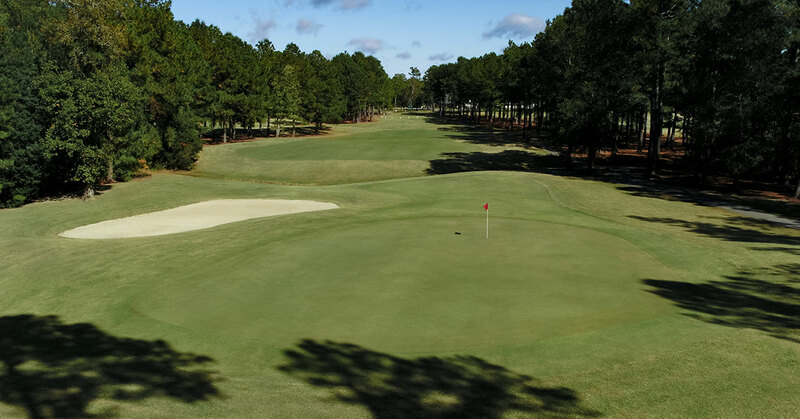 Located just minutes from North Myrtle Beach, you will find Crown Park golf course an affordable test of golf in South Carolina that is well suited for players of all skill levels. 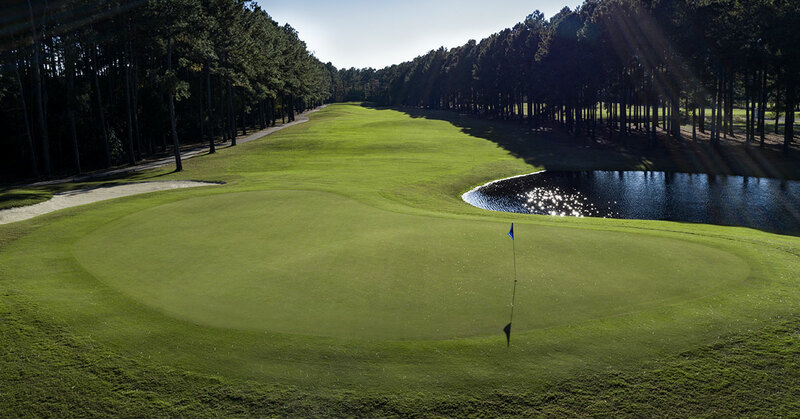 The course was designed by Myrtle Beach’s own Robbie Byers, opening for play in 2011. Crown Park is one of the few courses in the area, that is devoid of homes and condos on its property. This means that golfers only have nature and good shots to visualize. Greens and fairways are both large, so hitting a good second shot is vital to scoring well on this course. Due to its outstanding pricing and great location on the way out of town, Crown Park golf course makes a great addition to any golf package.